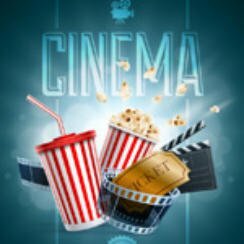 It’s time to take a look at the latest film releases so if you are planning on visiting the cinema anytime soon you may want to take a look at these movie trailers. What film will you be watching at the cinema this weekend? How about the horror film The Nun from the creators of The Conjuring? So let’s get started, here are the cinema releases 21st September 2018 for the UK & US. So what film will you be watching at the cinema this week? Quite a few new releases this week in the UK spanning different genres should mean there is something for everyone.